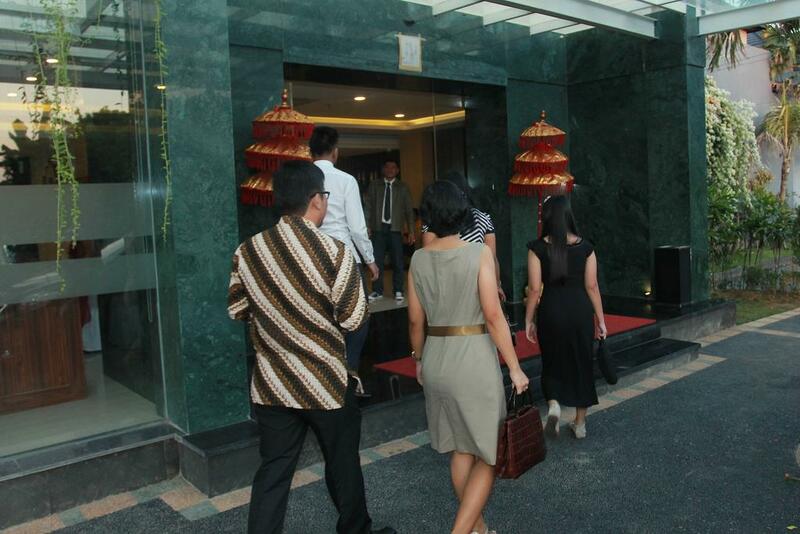 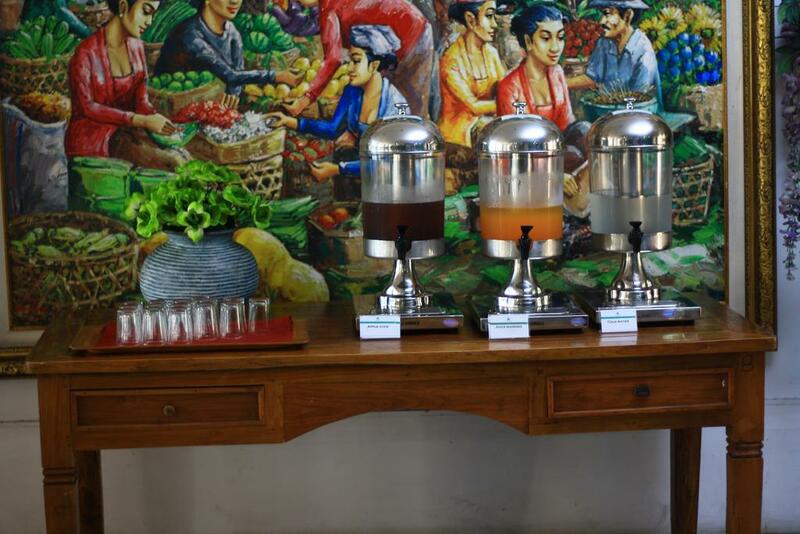 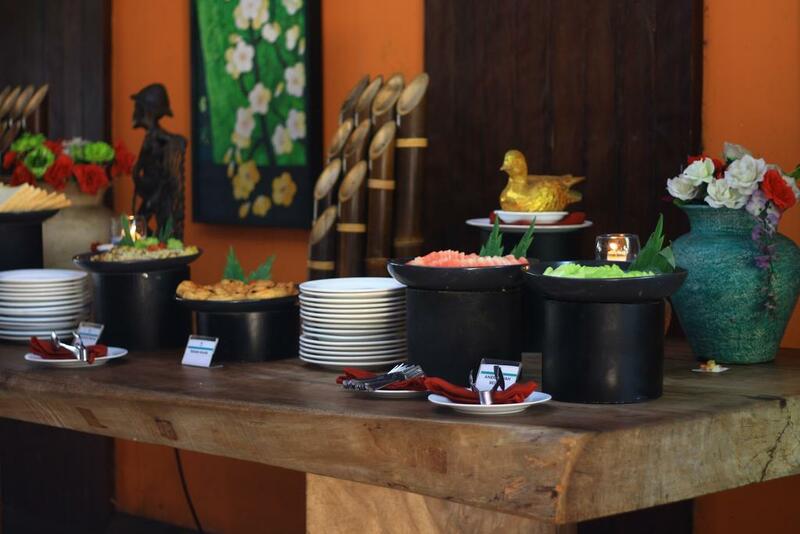 Warm greeting from all the Hotel Grand Santhi staff, a friendly service hotel in the heart of Denpasar Bali. 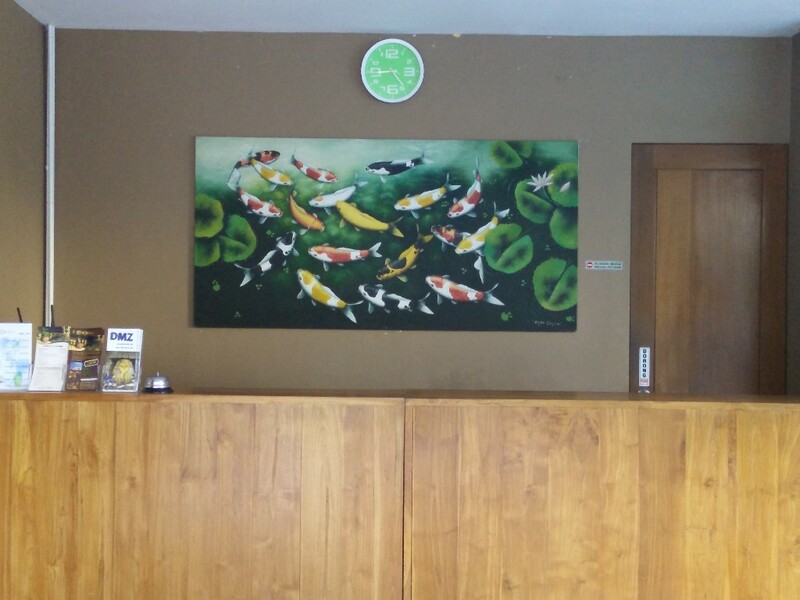 Our aim is to keep the balance in relationship between human with the God, society and the environment.Using fine friendly style, Hotel Grand Santhi give you convenience to shopping mall and business centers. 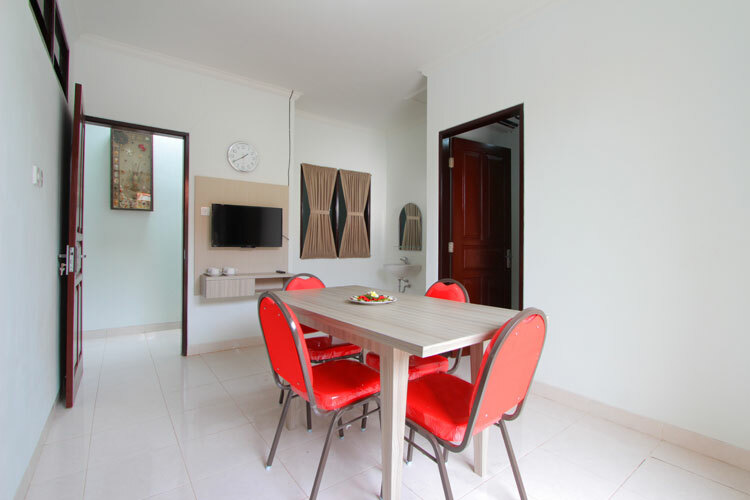 Just 25 minutes drive from Ngurah Rai International Airport, 15 minutes from local bus station, 15 minutes to Kuta Beach, and 10 minutes to Sanur Beach.All rooms are with hot and cold water shower, individual air condition, Color Television with satellite channel, IDD Telephone call from your room, and own private romantic balcony.